 FCalendar #18: Where to Go and What to Do in Jakarta this Weekend? The magical Lunar New Year festivity is still on the air, yet there are also other funs in the town! 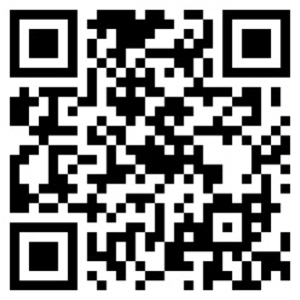 Have you finished collecting pocket money from your family and elders? Now it’s time to spend it with your friends! 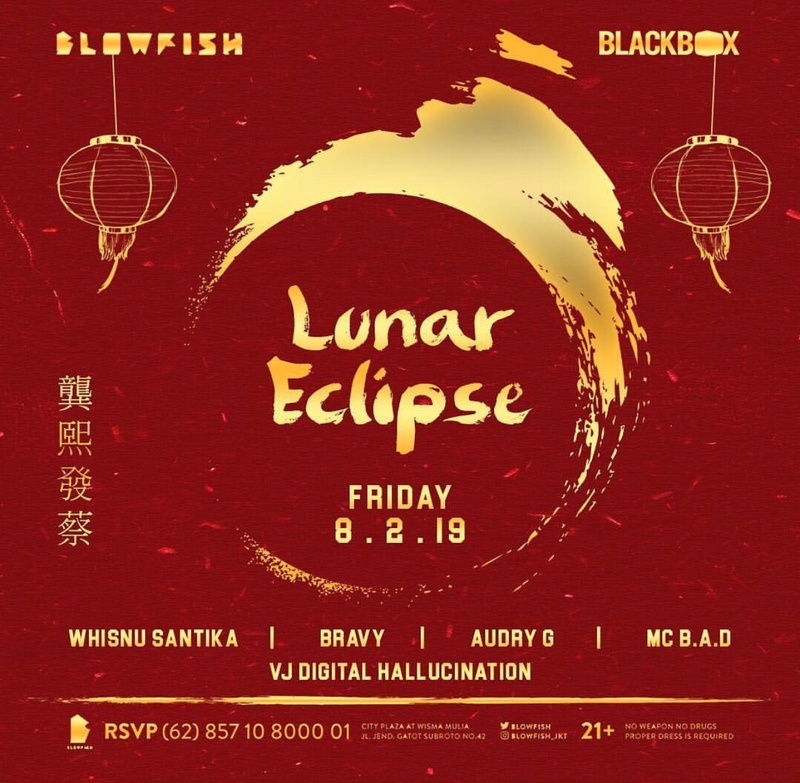 Bring to you the Chinese New Year vibe by Blowfish and Blackbox with music by Whisnu Santika, Bravy, Audry G, AND MC.B.A.D. 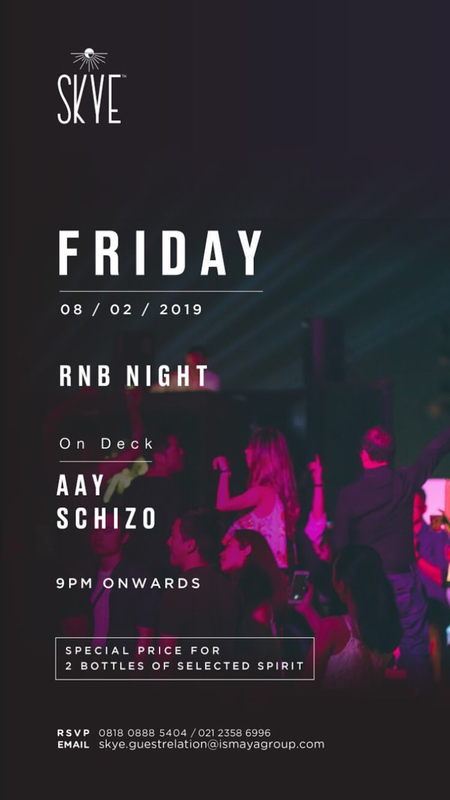 Music on the deck featuring Aay and Schizo starting at 9PM! Get special price for 2 bottles of selected spirit. Enjoy good music and good drinks with good price! Are you a sneaker head as much as the next person does? 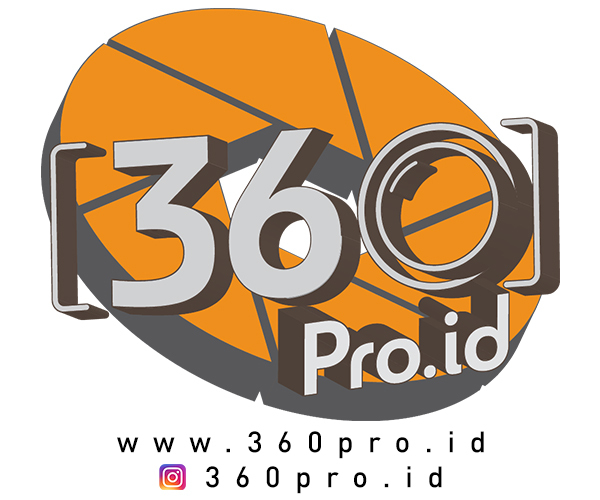 This annual event JSD is here to spread awareness and knowledge about sneaker culture and its growth both on Indonesia and the world. Happening this weekend at Senayan City 6tH Floor, this event will give you a chance to understand more about sneaker communities and emerging sneaker culture, especially in Jakarta. 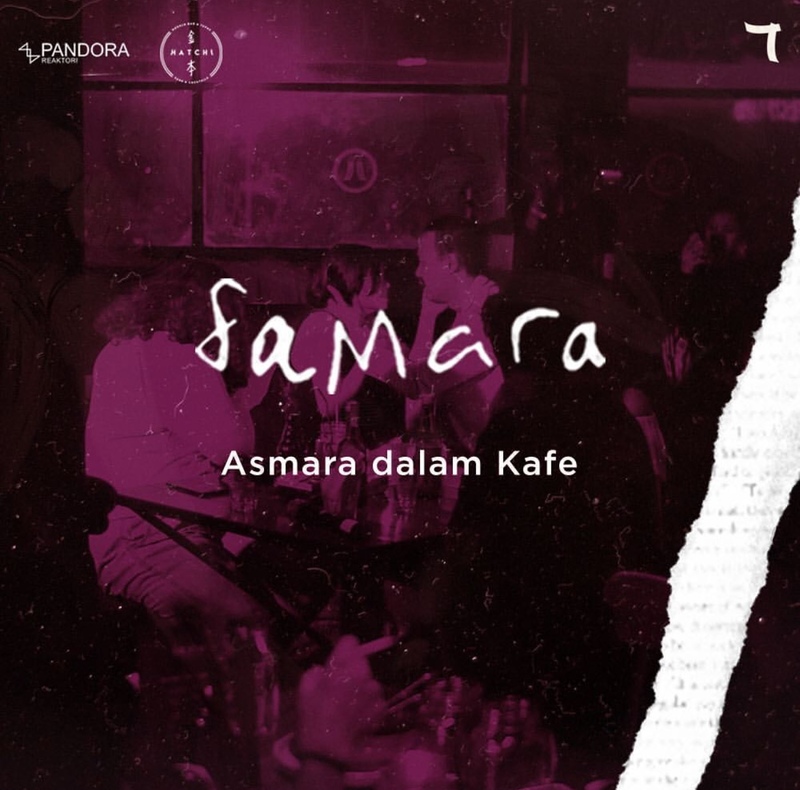 An annual music program organized and held by Komunitas Salihara since 2012. Featuring many senior jazz performers and young upcoming musician just for your easr. 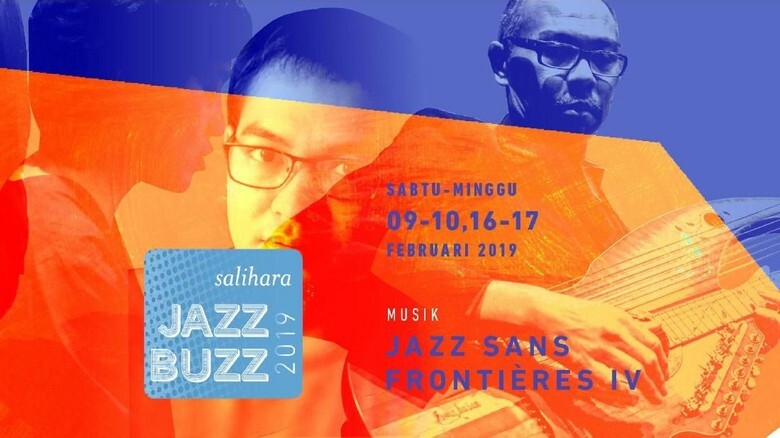 With theme Jazz Sans Frontiéres IV, Komunitas Salihara takes public’s increased interest in jazz to present an alternative presentation that transcends familiar jazz boundaries in terms of genre, instrument choices, and even the musician’s countries of origin. 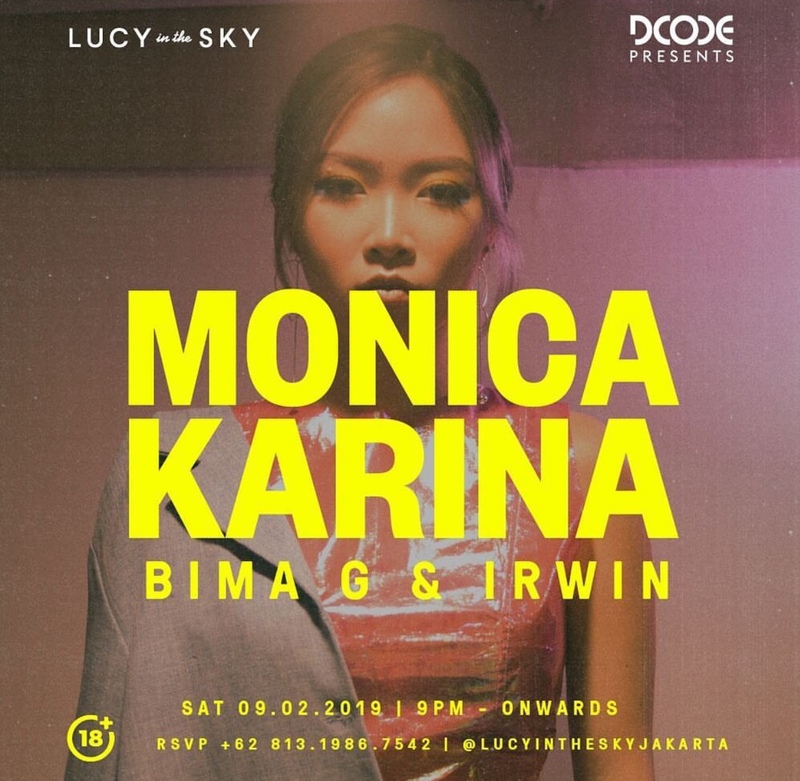 Presented to you by Dcode, this Saturday come to Lucy in the Sky and enjoy alternative R&B / Neo-Soul by the one and only Monica Karina! Accompanied by Bima G & Irwin, join us to the music that will make you dance and sing! DJ Sadat, a video editor and experimental self-taught DJ will give you a night to remember this weekend. Inspired by his ethnic roots, he has dedicated his time to discover all the funk and soul. 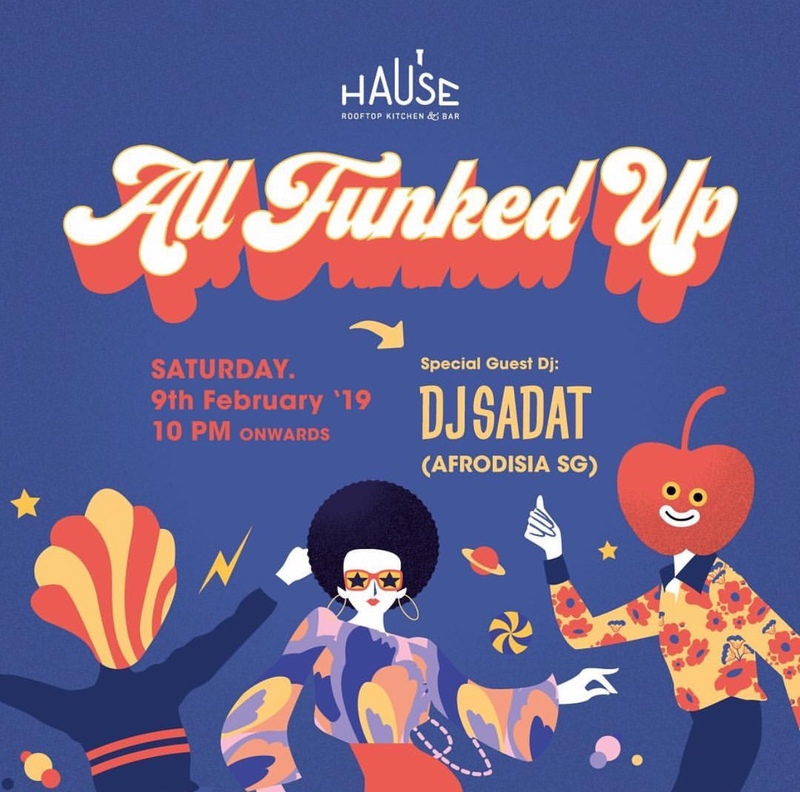 Join DJ Sadat on deck this Saturday and groove your night away! An immersive staging named Samara is happening at Hatchi this Sunday. 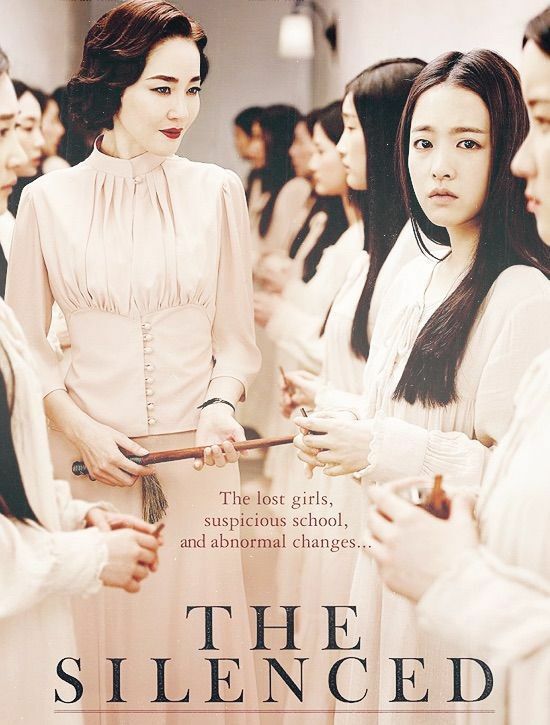 A story about Samudera and Lara, snatching the air of the same room. Eat and drink with them like it’s just another late day at a café, talking about love without pretending.